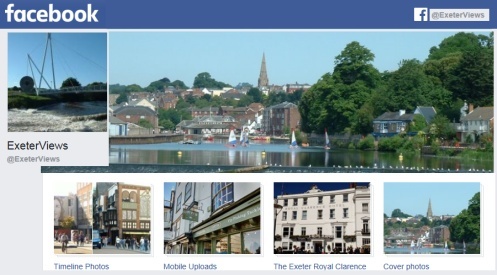 Follow ExeterViews.co.uk on Facebook and keep up to date! 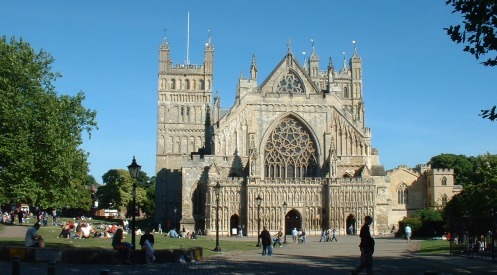 Exeter is located in the South West of England. 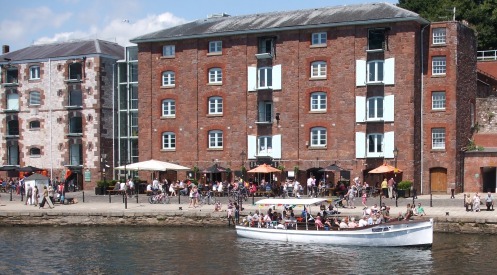 It is situated on the River Exe in the beautiful county of Devonshire. Although still relatively small, this city is by no means lacking in interest. It's full of character, has a great cultural scene and a fascinating ancient history. 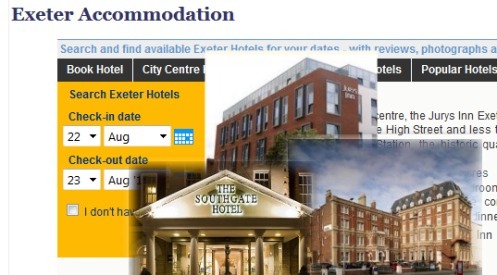 Exeter offers all the amenities and comforts that would be expected of a modern day city. Exeter is the capital city of Devon and provides the county with a central base for education, medicine, religion, commerce and culture. The city has many visitor attractions and places to see including the popular Quayside and Royal Albert Memorial Museum. It is also home to the magnificent St Peter's Cathedral, which dates back to Norman times. 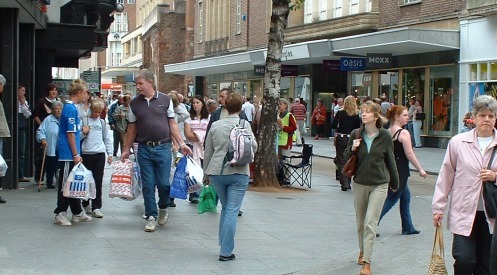 Shopping in Exeter is a real must especially with the ongoing transformations and developments. These have helped make it one of the region's favourite shopping destinations. The city provides visitors with an unforgettable shopping experience. With so much on offer from stylish boutiques to the high street big names. If you are planning a trip, a holiday, or a short break, Exeter has something to offer people of all ages to enjoy all year round. The surrounding area of Devon with its sweeping countryside, its narrow hedged roads and lavished green fields are only a few miles from the centre. 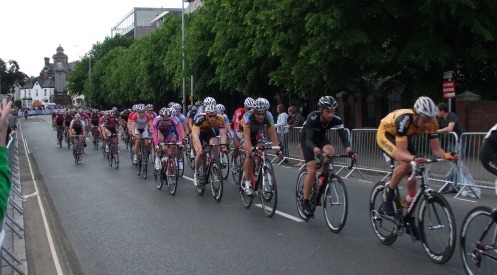 This makes Exeter an ideal base for a trip to the county. You can visit places such as the famous Dartmoor National Park. Or the unspoilt beaches of the North and South Devon coastlines. Check out the events calendar for more! Visit the ExeterViews Photo Gallery!